Much is written about value. Even more is said about it. Value just might be the most overused word in business today. At the organization level, we hear about customer value, shareholder value, and enterprise value. At the department level, Product Management wants its products to be perceived as good value not high cost. Sales wants to sell from value rather than feature/functions. And, Marketing is measured on the value of leads and brand equity. Even support departments like Finance, IT and HR strive for value. Finance wants positive returns of value for capital deployed. IT must demonstrate value to its business unit customers. And, HR strives for a culture that recognizes the value of individuals. If value is so important, why is there a dearth of proven ways to create and capture value in a given market space? A clear path to value would seem to be critical at a time when competitive differentiation is short-lived and the rate of change has accelerated. My experience shows there is little content out there to help an enterprise know how to truly identify and realize top and/or bottom line value in their market. Which is enormously frustrating to client-side executives looking for clarity amidst the noise created by multitudes of companies touting their particular solution sets. Wouldn’t it be nice to be shown the way to value rather than sold solutions? Wouldn’t it be nice to have a roadmap from a trusted advisor to guide your way to value — especially in a market that’s undergoing rapid change? You bet it would. So what is there to do? Rise above the noise. Stop selling your stuff, and start making sense of the madness. Become a thought leader for your industry. Develop a value roadmap that shows the way to create and capture value in your market space. It works. I’ve helped architect a number of value roadmaps for companies in emerging or changing industries like PLM (product lifecycle management), Customer Experience Management, Digital Media, and Scientific R&D, among others. What does a value roadmap look like? It’s a map that shows discrete routes to value along with specific advice on capabilities needed to capitalize on the journey. On the one hand you delineate the opportunities to create value. On the other you provide advice on the people, process, and technology needed to capture value. 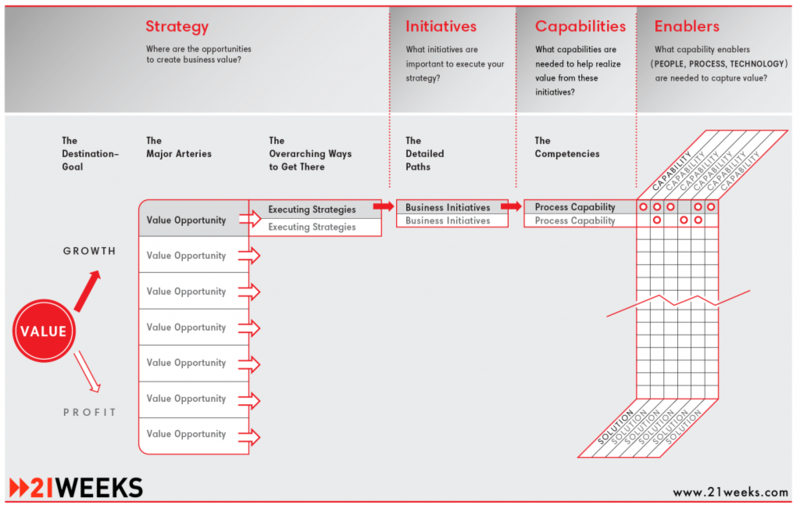 Simply put, a value roadmap shows where to go, how to go, and what’s needed to maximize value. Beyond the structure, it’s critical to know what a value roadmap is and isn’t. 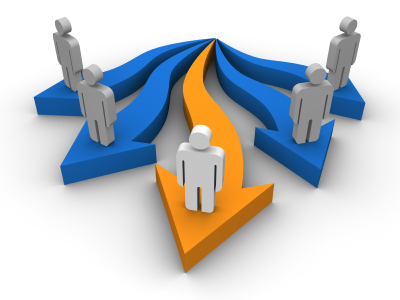 A value roadmap is an overarching view of an industry for the benefit of everyone in that industry. As such, it is imperative to present a complete view of the capabilities and credentials needed. A value roadmap is not a subset of just what your organization might be able to provide when it comes to knowledge transfer, process support or technology. 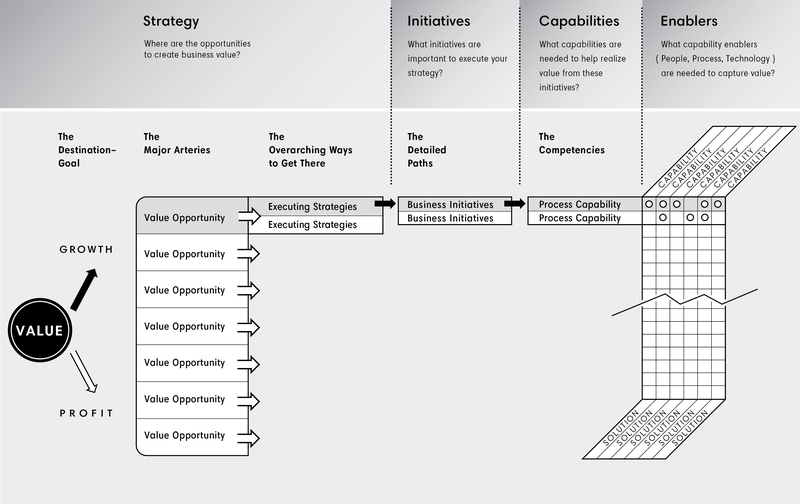 The capabilities needed to fully leverage each value opportunity must be all encompassing. Again, a value roadmap is an industry-leading effort. It is thought leadership at its best. 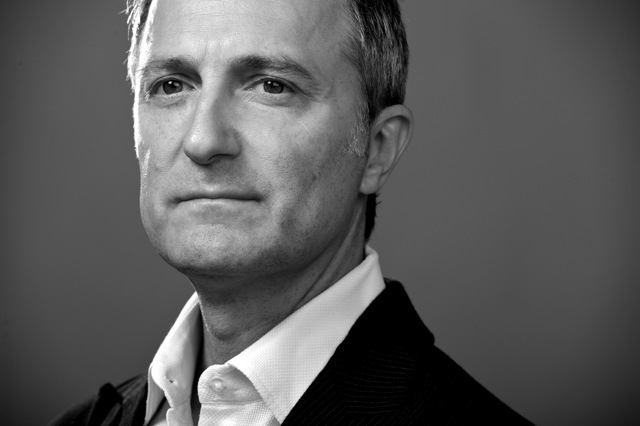 And, unlike most thought leadership, a value roadmap is highly functional because it is actionable and real. A value roadmap has clear and immediate benefits to any company operating in your market space. But, it also represents a significant opportunity for the company that publishes it and leverages it. Look for more on that in my next post, The Road to Value, part 2. Note: If you like this post, you might want to check out another of my posts called Noise. It’s an example of how a value roadmap shifted an entire industry and helped position the company that brought it to market as that industry’s leader.